Senator Dr. Ralph Alvarado has confirmed that he will address our group from 8:15 - 8:30 a.m.
Make plans to go for this enjoyable, informative, and important networking opportunity. But get there early, we're told by Kelley Abell, our lobbyist from The Rotunda Group, that security is tighter and takes longer to get through than ever before! Therefore, plan to arrive no later than 7:45 a.m. so that you can get through security and arrive in room 171 no later than 8 a.m. 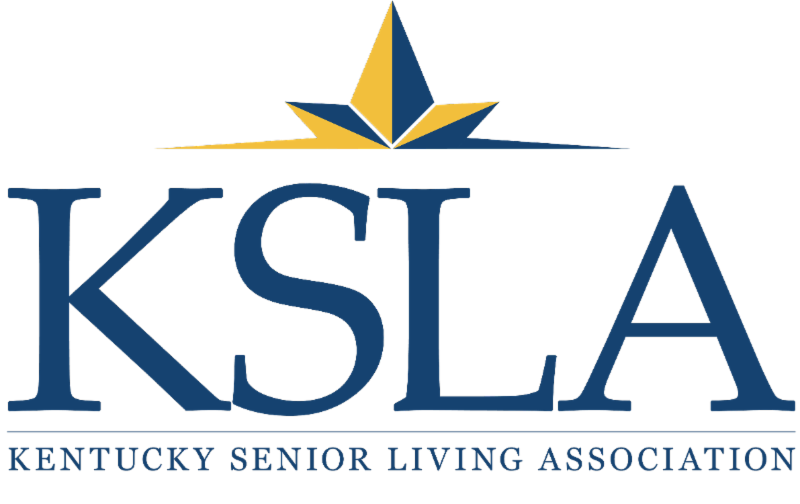 Finally, so that we may give accurate numbers to the caterer for lunch, please RSVP to Rebecca@KentuckySeniorLiving.org no later than Monday, February 4 if you plan to join us for "KSLA Day in Frankfort." "Personalized Music: It Isn't Just for Recreation Anymore!" KSLA is pleased to invite you to join us for a workshop, "Personalized Music: It Isn't Just for Recreation Anymore!" on Tuesday, February 12, 2019. Our presenter will be Deborah Ferris, Regional Director, Southeastern U.S., Music & Memory. As a Regional Director for MUSIC & MEMORY®, Deborah promotes awareness of the therapeutic impact and benefits of personalized music to enhance quality of life and improve treatment outcomes for individuals with cognitive, intellectual, mental,and physical challenges. Deborah promotes best practices for long-term success and sustainability. Her work and passion for personalized music have yielded positive results for countless individuals, family members, and care professionals. To learn more about Deborah, Click Here. The workshop will be held at the Republic Bank Community Room at 9600 Brownsboro Road in Louisville. We'll start at 10 a.m. and conclude at 2 p.m. and lunch will be provided. The cost is $60 for the first registrant and $40 for each additional registrant from the same community. KSLA non-members may attend at a rate of $80 each. To learn more about this workshop, download the Offering Announcement. To register, complete and return the last page of the Offering Announcement, with your payment, to KSLA. If paying by check, you may mail your registration and payment to us at KSLA, 133 Evergreen Road, Suite 212, Louisville, KY 40243. ﻿If paying by credit card, you may email your registration and payment form to KSLA@KentuckySeniorLiving.org, or fax it to us at 502.805.0589. 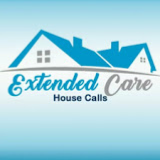 You may also register on our website by clicking Here. The deadline to register for this workshop is Thursday, February 7, 2019. On Wednesday, January 30, Bob White, Susan Matherly, Michael Berg and Alice Tucker, members of the KSLA Board of Directors, met with Inspector General, Steve Davis and Commissioner Gadd and other staff of the Department for Aging and Independent Living (DAIL) to discuss the proposed regulations regarding injunctive relief for DAIL. It was concluded with the Inspector General's opinion that DAIL needs language in the regulations to provide them injunctive relief in cases where providers were not responding to statements of danger or to DAIL's findings of non-compliance. KSLA agrees with this change in the proposed regulation. Further, Bob and members of the KSLA Board of Directors will be meeting with DAIL again on February 8, 2019 to review definitions of certain terms and other language that we see a need to change in the proposed regulations. As things progress, we will let you know the outcome. The most important part of all of this is that KSLA has been included in all discussions related to these proposed regulations. As we told DAIL on Wednesday, we sincerely appreciate their transparency in handling these particular issues. Conference registration packets for providers and exhibitors will be sent out the first week of March.